Baard Dahl Manx Champion 2018. – Isle of Man Chess Club. Baard Dahl Manx Champion 2018. Posted on May 3, 2018 May 3, 2018 Author BrianCategories News 2016 - 17 Season. 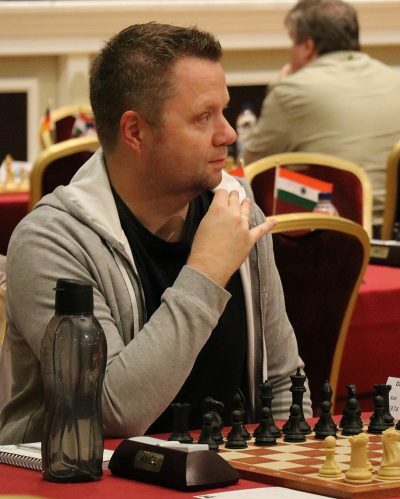 Next Next post: Henrik Fabri defends his Blitz Championship in style.